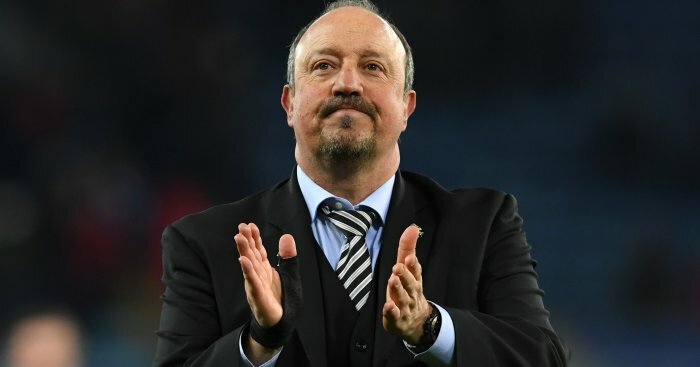 Aleksandar Mitrovic has told Newcastle that he does not want to play for them again, and is insisting they agree a deal with Fulham, we can reveal. The Serbia striker has struggled playing under Rafa Benitez, so much so that Newcastle were happy to loan him to the Cottagers in January. Mitrovic shone under Slavisa Jokanovic, and his 12-goals played a major part in Fulham winning promotion. Newcastle have since demanded £30million, more than double what they paid Anderlecht for the 23-year-old in 2015. 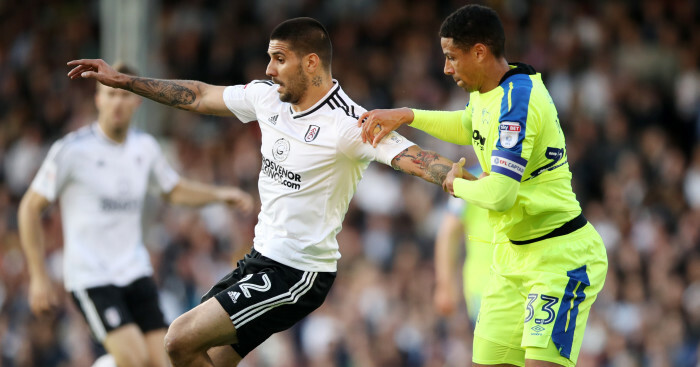 But Mitrovic has made it clear to the club’s hierarchy that he wants a move to Fulham, and if they price him out of a switch – he reportedly won’t play for them. 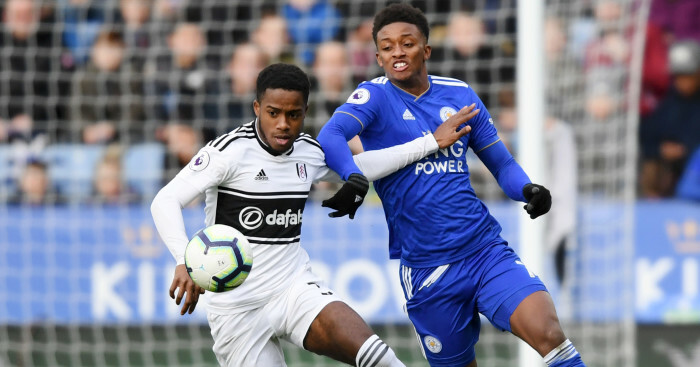 For their part, Fulham are keen on striking a deal for the forward but are not willing to go above £20million. 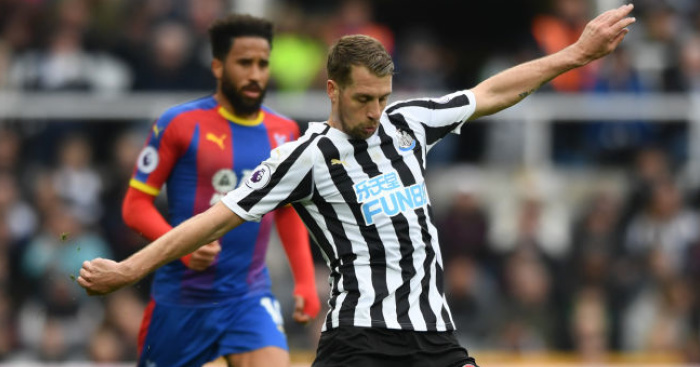 Meanwhile, fresh reports have emerged linking Crystal Palace midfielder Andros Townsend with a return to St James’ Park.